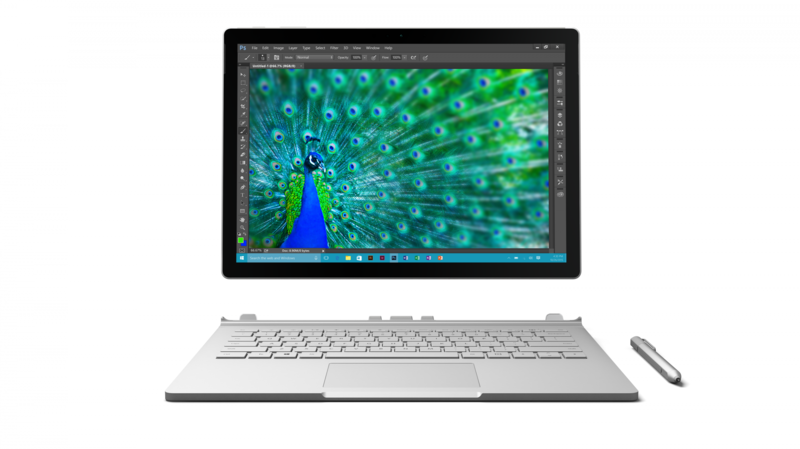 Today at an event in New York City, we have unveiled a new era of Windows 10 devices from Microsoft. 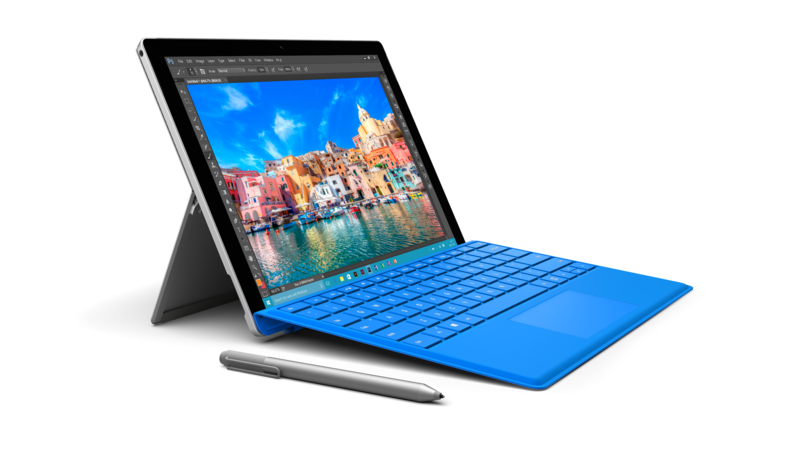 This range of new devices are all built to make the most out of Windows 10. 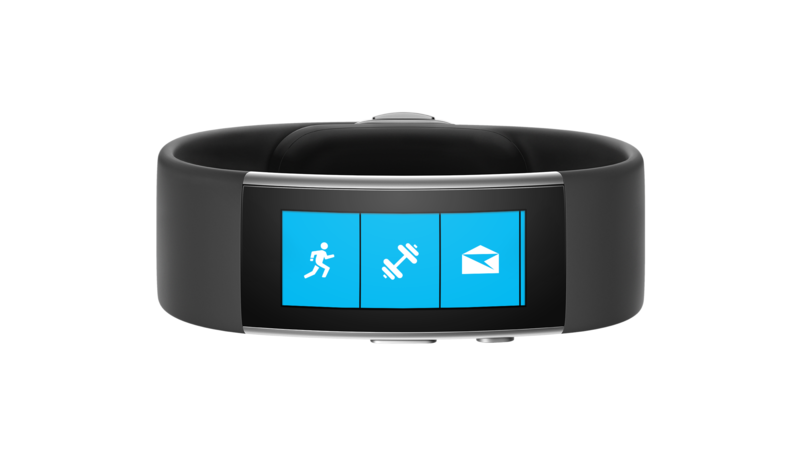 We introduced new Surface, Lumia, and Band devices and shared the latest from HoloLens, and Xbox. New Lumia Phones - the Lumia 950 and Lumia 950 XL combine Windows 10 innovation with our most powerful hardware and top-of-the-line imaging to help you be more productive. 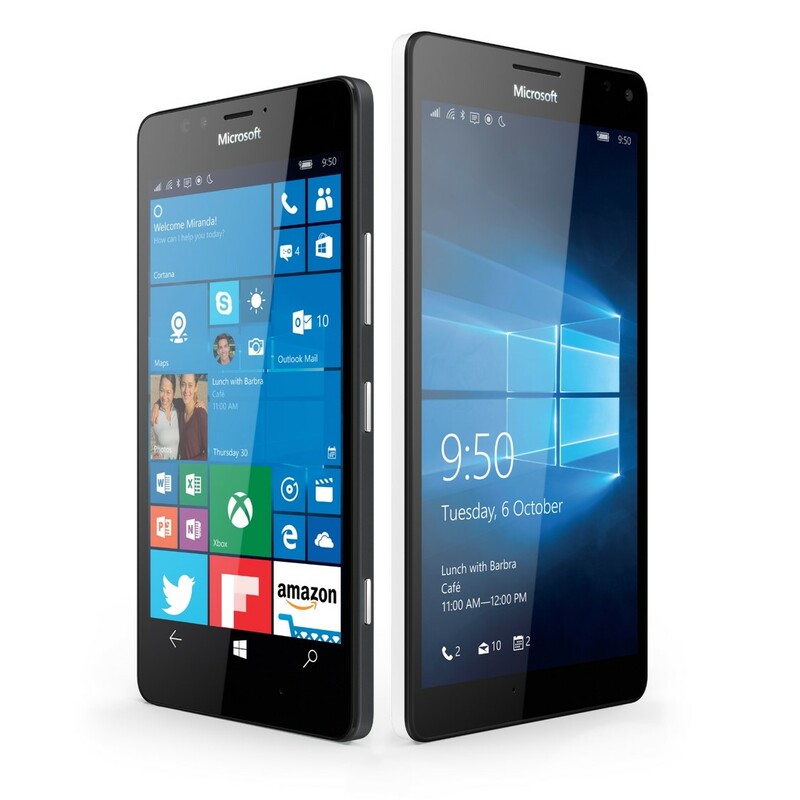 And the Lumia 550, our most affordable 4G LTE smartphone running Windows 10. Xbox One - With an upcoming update bringing Windows 10 to Xbox One, backward compatibility, hot games, all new bundles and the most advanced controller we’ve ever created for Xbox One and Windows 10. For more information on today’s announcements, click here to read Terry’s blog post.